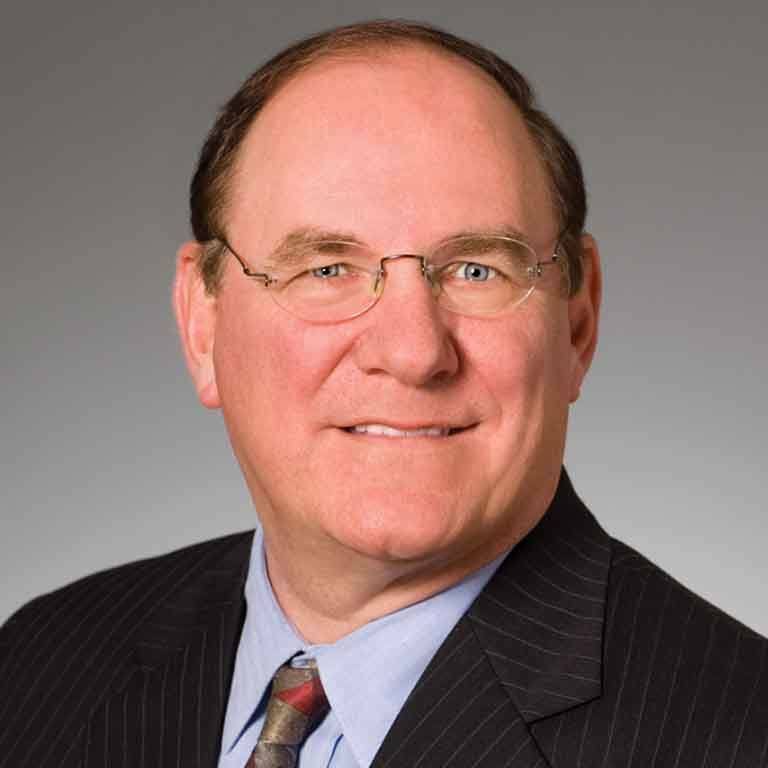 Charles “Chuck” Schalliol is Of Counsel at the Faegre Baker Daniels LLP law firm. He is also pursuing private equity and venture capital opportunities, and is chairman of the board of First Merchant's Corporation. Schalliol was named director of the Indiana Office of Management and Budget and chief financial officer for the State of Indiana, as Governor Mitch Daniels’ first appointment. He led all financially based legislative efforts, the financing of the billion dollar Indiana stadium and convention center project, and both the planning and implementation of the four billion dollar leasing transaction of the Indiana Toll Road. Previously, Schalliol served as the first president and CEO of BioCrossroads, the Indiana based life sciences initiative. Preceding BioCrossroads, he held a variety of executive positions at Eli Lilly and Company in strategic planning, investment banking, and business development. Schalliol holds a business degree with high distinction from Indiana University and a law degree from Yale University. He is active on a number of boards of directors of both for-profit and not-for-profit corporations as well as boards for four venture capital funds.